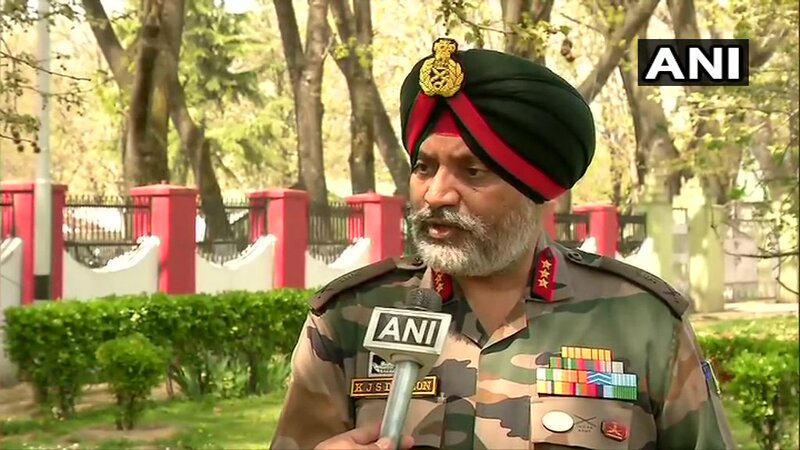 Srinagar (Jammu and Kashmir) [India], Apr 2 (ANI): Hundreds of youths took part in a recruitment drive organised by the Indian Army at Jammu and Kashmir Light Infantry (JKLI) Regimental Centre in Rangreth here on Tuesday. 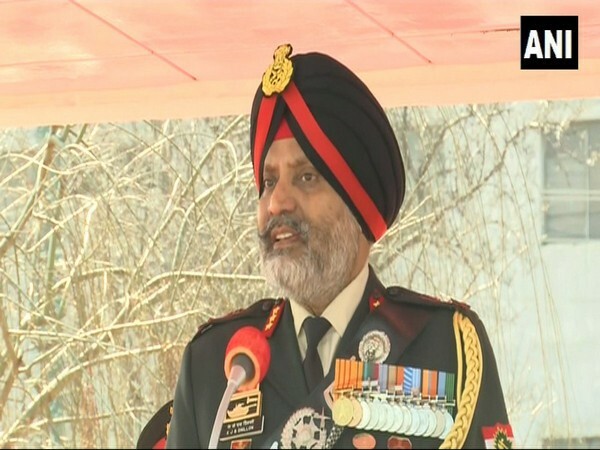 Srinagar (Jammu and Kashmir) [India], Mar 9 (ANI): Indian Army Lieutenant General Kanwal Jeet Singh Dhillon on Friday made an appeal to mothers residing in Jammu and Kashmir to prevent their children from entering the paths of militancy and terrorism. Doda (Jammu and Kashmir) [India], March 7 (ANI): The local youth of Jammu and Kashmir in huge numbers are taking part in the ongoing recruitment drive by the Territorial Army (TA) being held in Doda district for 57 vacancies. Baramulla (Jammu and Kashmir) [India], Feb 20 (ANI): A week after Pulwama terror attack, thousands of Kashmiri youth swarmed the army recruitment rally in Baramulla district of Jammu and Kashmir to apply for the 111 post. Baramulla (Jammu and Kashmir), [India], Feb 19 (ANI): Around 2500 Kashmiri youth participated in the recruitment rally of Indian Army in Baramulla against 111 vacancies on Tuesday. Kochi (Kerala) [India], Jan 9 (ANI): The National Investigative Agency (NIA) has registered a case against Indian youths in Qatar who had allegedly joined terrorist organisations Jund al-Aqsa and Jabhat al-Nusrah. Telangana [Hyderabad] Jan 6 (ANI): An Indian youngster was shot on January 3 by robbers after he was mugged by them. Sai Krishna is now in a critical condition and has to go through multiple surgeries. Srinagar (Jammu and Kashmir) [India], Dec 8 (ANI): As many as 259 young boys from Jammu and Kashmir have joined Indian Army's Jammu Kashmir Lite Infantry (JKLI) Battalion with an aim to fight for the nation.